Beautiful 3 bed, 2.5 bath Condo tucked away in a quiet neighborhood within Lindbergh School District. There are only 8 units in this community, so rarely do they become available. With 1800+ square feet on the main, plus a finished lower level with huge room there is plenty of space to spread out. You will enjoy the vaulted ceilings and large windows which allow lots of natural light throughout. Be sure to take notice of the large attic space, which is ideal for additional storage. There have also been numerous exterior upgrades over the past few years which include new roof, gutters, rhino-shield coating, plus tuck pointing and re-sealing of wood surfaces. 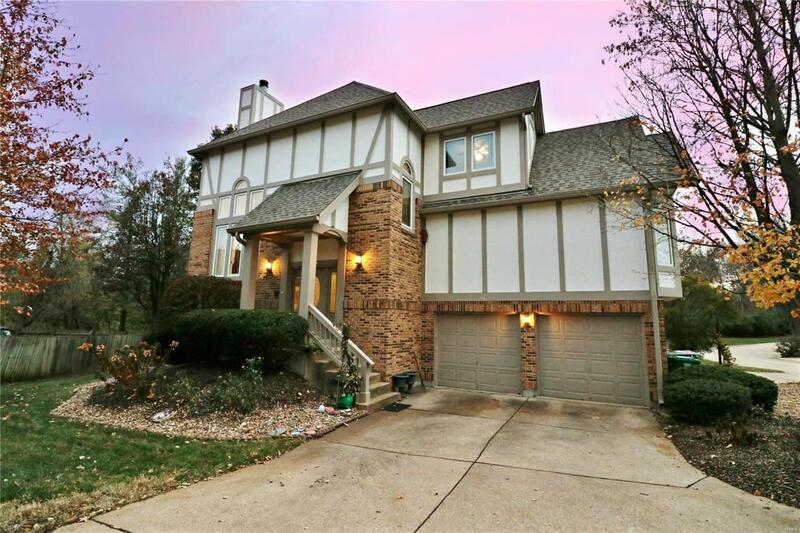 Come out and enjoy this private, wooded setting that's peaceful yet still close to highways and shopping.